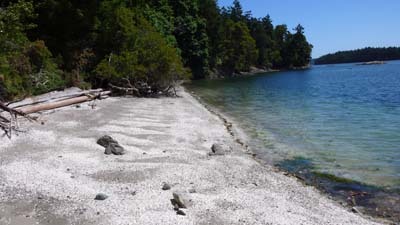 Li's Blog: Discover Salt Spring Island waterfronts! Hello Li.. been to B. C. many times, and have flown over Salt Spring Island, but have never been there... Looks gorgeous from the air... and look forward to visiting next time I'm in B.C. Pop in and say hello. I often think this area is sort of a Muskoka West. Hello Li Read, My wife would love just watching eagle all day long. Me, wolves and bears so yellowstone is a much for me.